This operator selected CovMo due to its advanced LTE capability in detecting coverage gaps in the network. The key concern for this operator was to identify locations with high IRAT and to reduce IRAT revenue loss. 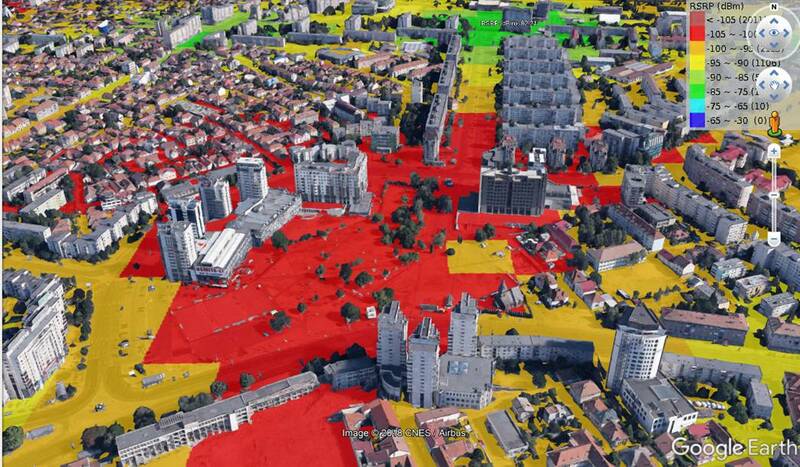 CovMo helped the operator to align network resources to handle such network issues by pin-pointing high 4G to 3G/2G handover locations in 50 meter by 50 meter map resolution.